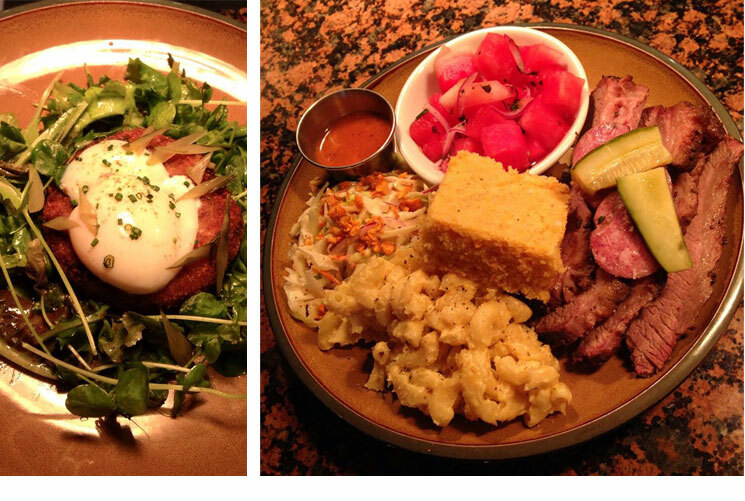 The two questions we’re most often asked are if we serve bison on our menu, and why exactly is the bison smiling? Our name is actually a nod to Buffalo NY, the former hometown of our chef and co-owner Josh Oakley. We never planned to serve bison, but we’re glad that everyone made that assumption, as it ultimately led to the creation of our world famous bison burger. 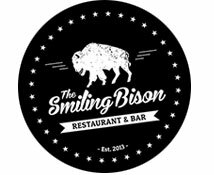 As for why the Bison Smiles, no one knows for sure, but we’re pretty sure it has something to do with how tasty our food is.